Winston Black is an Assistant Professor of History at Assumption College in Worcester, Massachusetts. 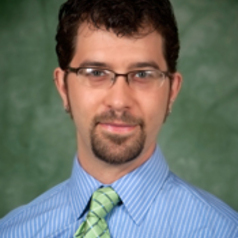 He is currently a Mellon Postdoctoral Fellow with the Center for Digital Humanities at Saint Louis University. His specialties are the history of the medieval church, and history of science and medicine in the Middle Ages, and he teaches courses on a range of religious, intellectual, and cultural topics in European history, ca. 300-1600.